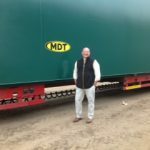 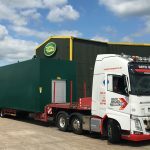 The month of May was all about big steel tanks, and this whopper of a tank was the biggest of them all – although Tuffa’s biggest is in fact a 200,000 litre steel bunded tank. 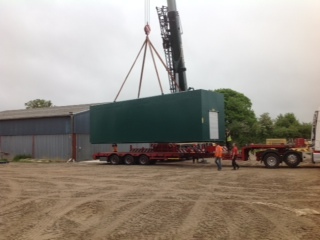 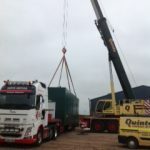 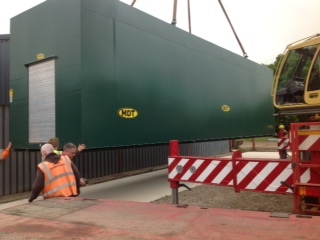 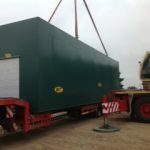 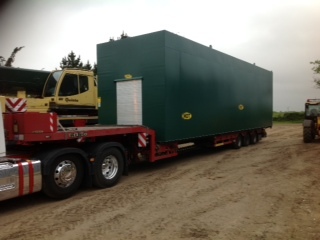 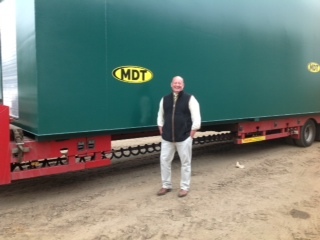 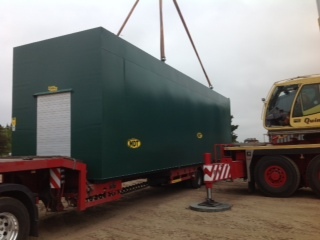 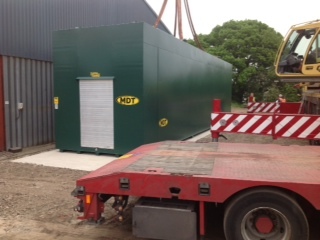 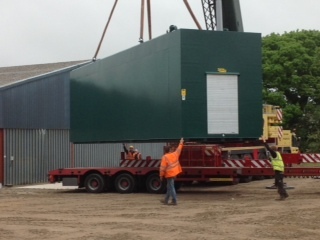 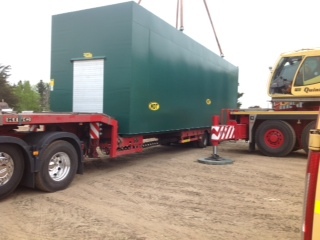 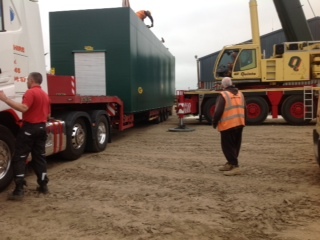 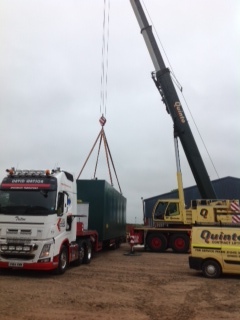 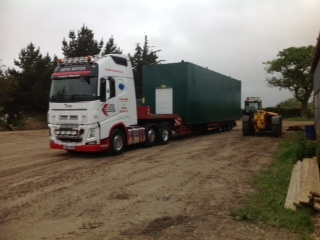 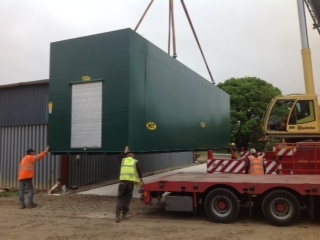 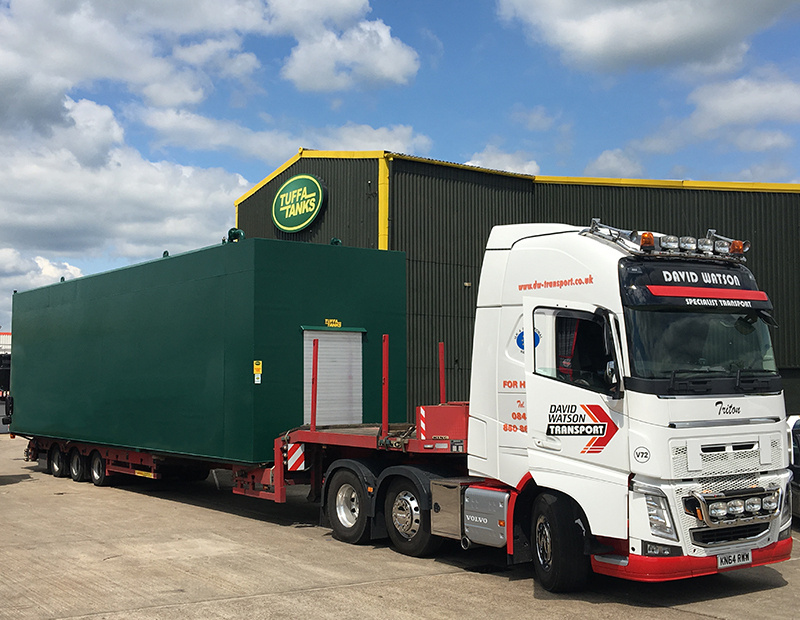 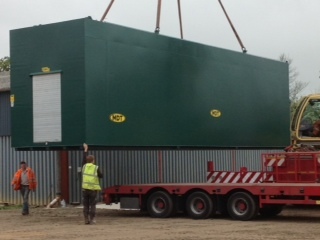 This 100,000 litre tank was ordered by our agent MDT Agricultural & Engineering Specialists and was heading for an agricultural company in Suffolk to the much appreciated client. 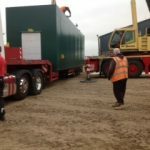 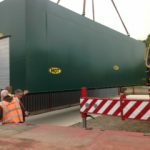 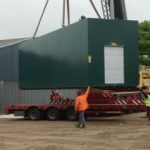 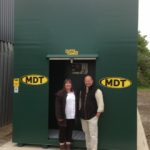 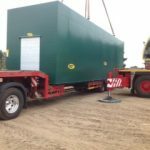 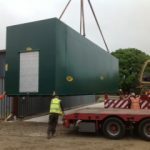 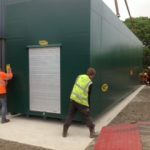 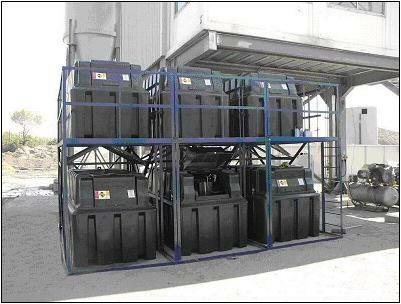 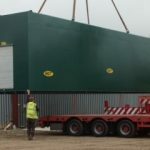 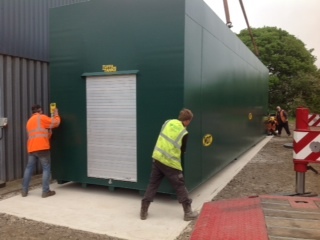 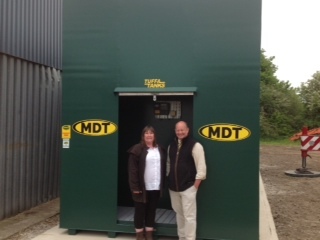 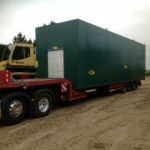 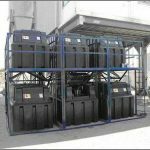 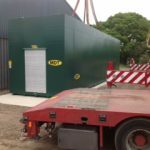 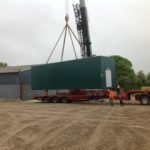 The tank measured up at 13 metres in length x 3m width x 3.5m high including a 1m deep walk in cabinet, and is capable of holding a capacity of more than 111000 litres in total. 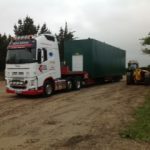 The tank was kitted out with a combined pump and fuel management system giving a flow rate of 90 litres per minute which would ensure that the vehicles down on the farm could be filled in a super quick time, thus avoiding costly delays.